We are currently seeking a highly qualified Research Scientist to join our Biological Sciences Insights (BSI) group in Richmond, VA. The selected candidate will use their scientific and technical expertise to design, implement and interpret nonclinical (in-vitro and/or in-vivo) toxicological product evaluation tests. 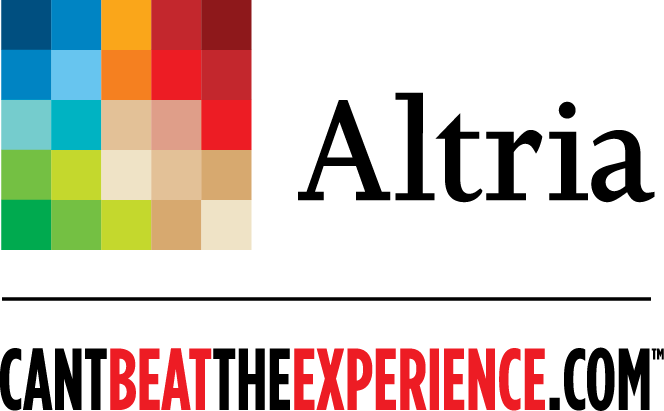 Altria Group is a FORTUNE 200 company whose mission is to own and develop financially disciplined businesses that are leaders in responsibly providing adult tobacco and wine consumers with superior branded products. Altria owns the premier tobacco companies in the United States including Philip Morris USA, U.S. Smokeless Tobacco Company, John Middleton and Nu Mark. The companies’ brands include Marlboro, Copenhagen, Skoal, Black & Mild, MarkTen and VERVE. Altria also owns Ste. Michelle Wine Estates, one of the country’s top premium wine producers, and Philip Morris Capital Corporation, an investment company.